With almost 200 miles of Wild and Scenic River available for boating, we can always offer a Full-Day River Trip through the Rio’s canyons. Potential itineraries on these full day trips range from Santa Elena and Hot Springs Canyons in Big Bend National Park to Colorado Canyon and beyond in Big Bend Ranch State Park. Custom day trips can be made to accommodate special needs and desires. This 21-mile section of the Rio Grande meanders through gorgeous scenery that is rich in geologic wonders, flora and fauna, and human history, both old and new. At their full height, the walls of Santa Elena tower 1500 feet above the Rio Grande and are truly a sight to behold. Floating through this spectacular canyon allows you to fall into the rhythm of a multi-day river trip and affords access to places far from the beaten path. Hiking options include the Mesa de Anguila trails and drainages, visitation to landscapes altered by prehistoric peoples, and adventures to places inaccessible except by river. 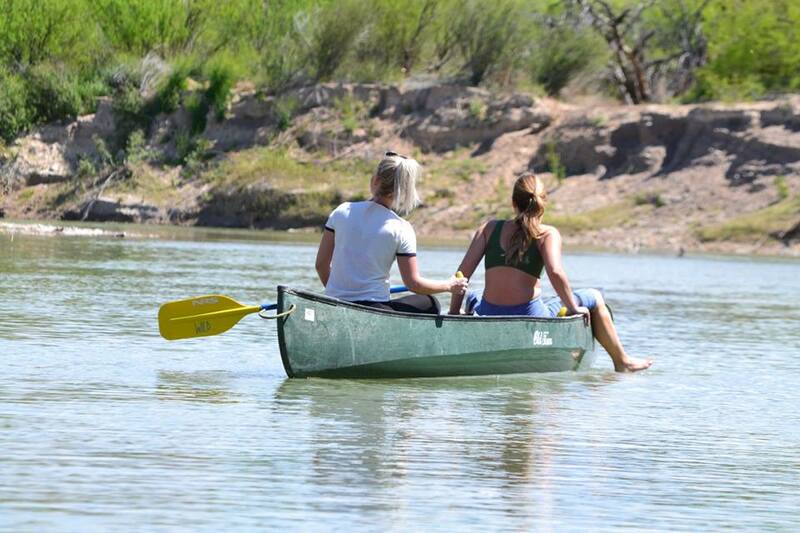 Take some time and let Santa Elena Canyon feel like home for a little while. 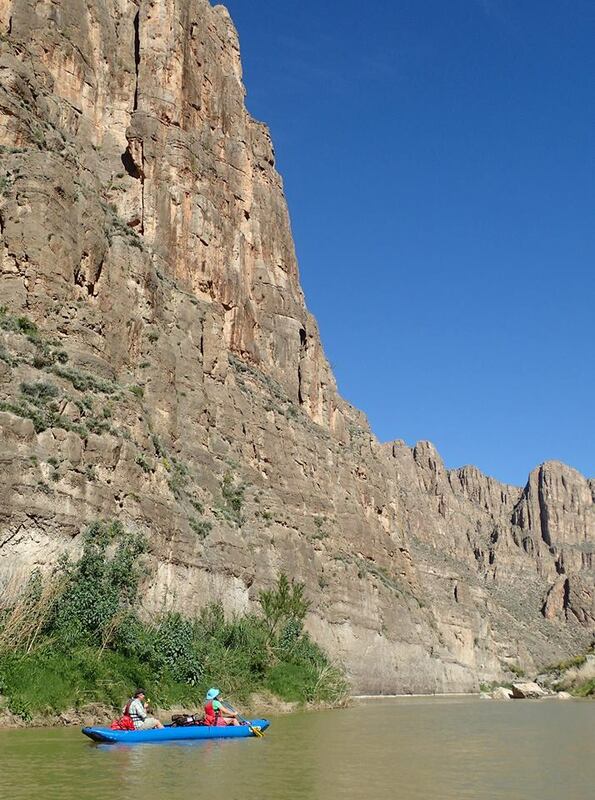 Enjoy time in one of Big Bend’s more remote canyons. This trip begins and ends along the remote River Road at the southern end of Big Bend National park and the drive is a scenic and exciting adventure in and of itself. 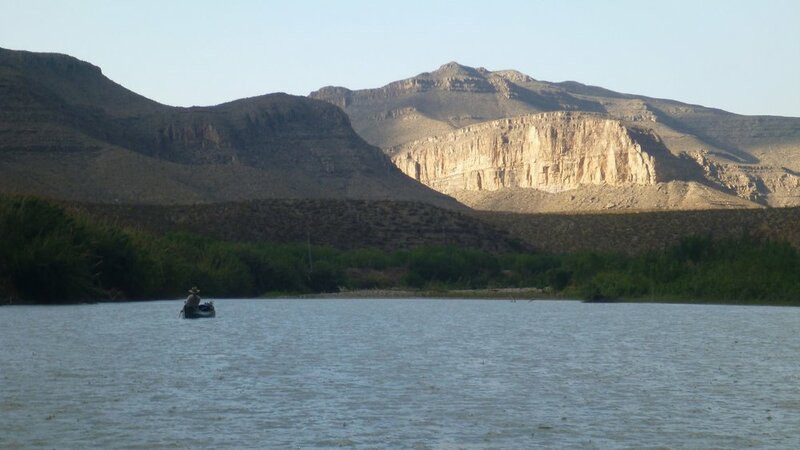 Mariscal Canyon’s narrow passage and towering walls are spectacular and the southernmost piece of the “Big Bend” of the Rio Grande lies along its path. This canyon is one of our least visited and contains fascinating remnants of unique human history along with a bounty of natural wonders. Hiking in Mariscal offers elevation gain and breathtaking views, fascinating visits to places of human occupation, and access to places that is only available from the river.